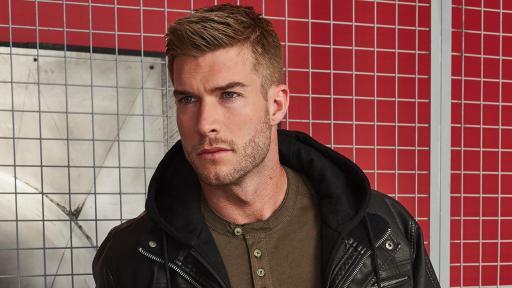 Ottawa, ON – September 6, 2017 – Giant Tiger Stores Limited, Canada’s leading discount retailer, is excited to announce the relaunch of its menswear lines. Mountain Ridge, Rivet61, ACX Active and Tradesmax Pro are available exclusively at Giant Tiger stores across Canada. These four brands deliver on customer needs with an impressive combination of comfortable fit and on-trend fashion, all at exceptional value. With convenient ship to home or ship to your local store, shopping has never been easier or more affordable. The brand positioning of each line answers the need of casual style for men and the assortment can take him from work to parent-teacher interviews to sporting events and hanging out. Mountain Ridge Always Casual. Always Comfortable. The pieces are designed for versatility and can easily be mixed and matched to create a multi-purpose wardrobe. 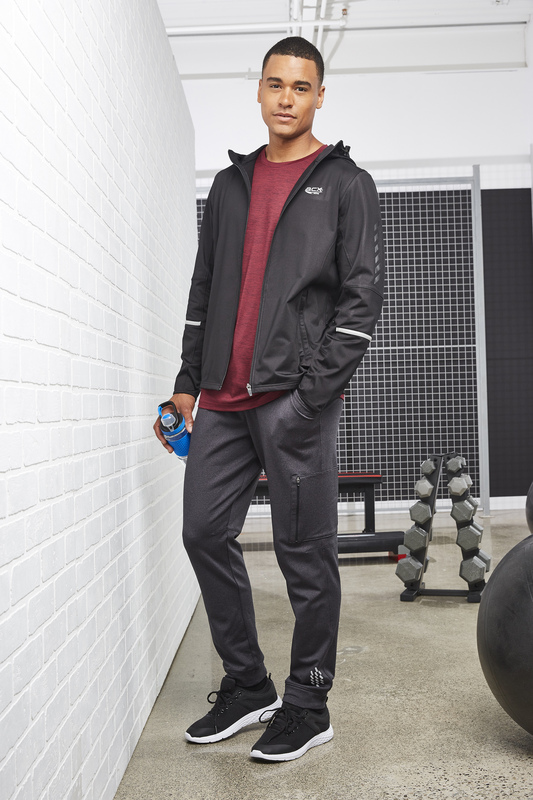 The Mountain Ridge line encompasses men’s basics, layering pieces such as fleece-lined hoodies, all-purpose pants and outwear. Trend Alert! Look for plaids, fleece-lined “shackets,” stretch twill 5 pocket pants and mixed yarn tees. *NEW Rivet61 Always Stylish. Always Relaxed. 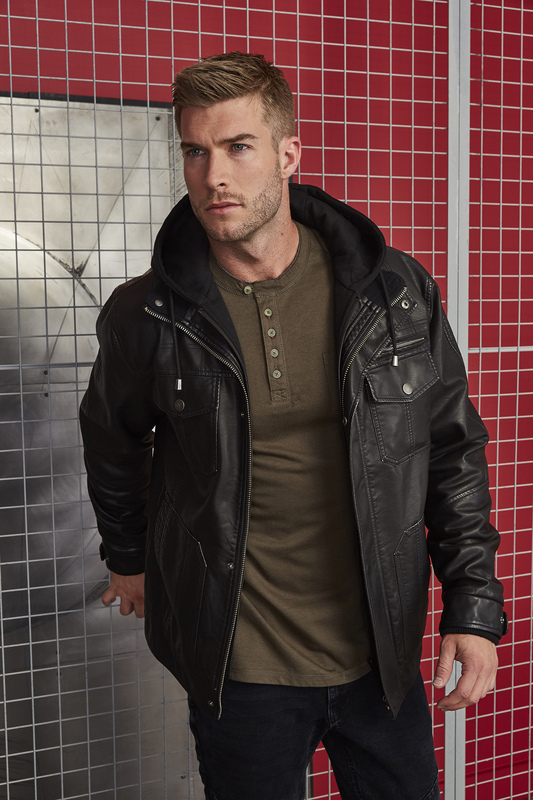 Rivet61 is a new brand at Giant Tiger stores and one we are sure our customers will view as a go-to label for stylish detail and pieces that stand out. The Rivet61 man has a relaxed urban style. He appreciates being on trend but looks for pieces that can carry him from day to night and from season to season. With Rivet61, it is truly all about the details. Trend Alert! 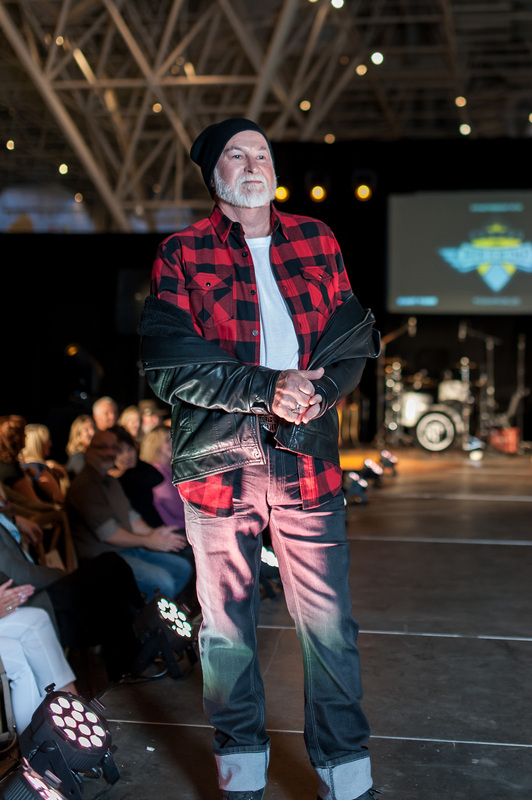 This fall, pieces will be influenced by the very popular military, moto and western trends. Look for on trend items like the stretch twill jogger pants, printed Henley tees and tattoo shirts. 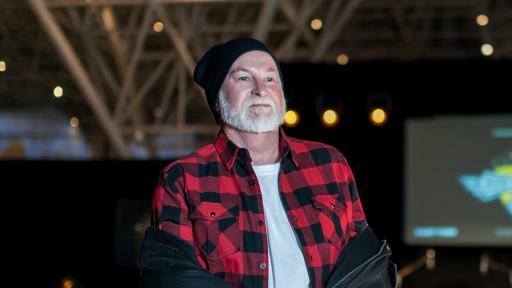 Inspired by the latest trends in athleisure fashion, this line can be found in womenswear, children and in the men’s fashion houses at Giant Tiger. 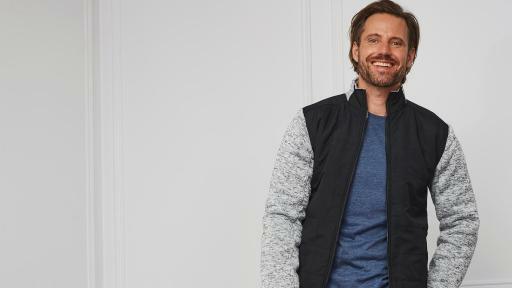 From leisure to exercising, ACX Active is stylish athleisure wear that keeps up the fast-paced life of Canadian families. Trend Alert! This fall it is all about form and function. Pieces include lined pockets, breathable fabric and stylish ruching. Tradesmax Pro is Giant Tiger’s workwear brand. Pieces offer superior fit and durability and meet CSA requirements. 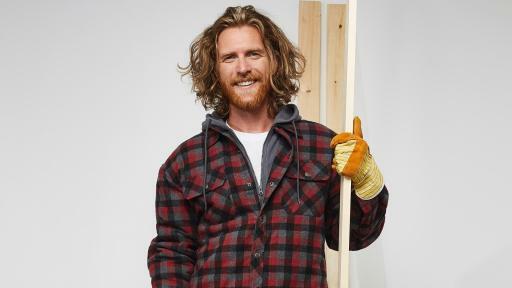 From multiple reinforced pockets to the warm and cozy fleece-lined pieces, Tradesmax Pro is designed to let you be comfortable and move while on the job site. Trend Alert! Safety is always stylish so look for CSA tags throughout! 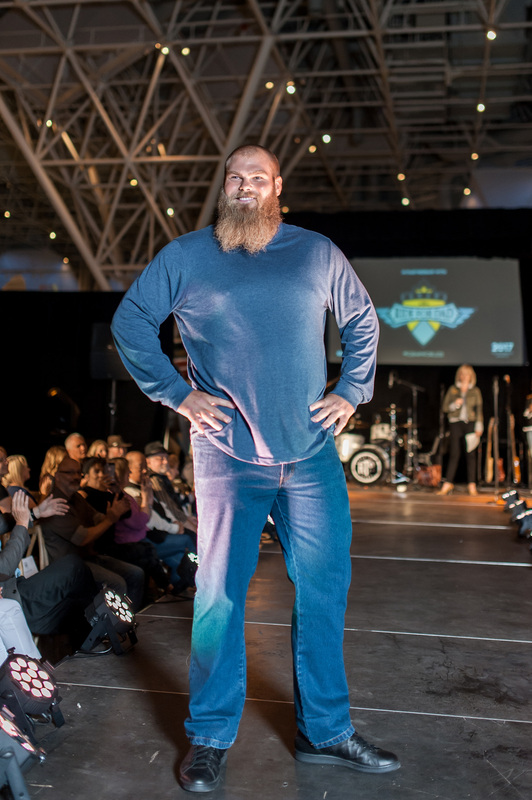 On September 6 Giant Tiger hosted an event at the Canada Aviation and Space Museum in Ottawa to celebrate the relaunch of menswear. It was a spectacular night of showcasing the new Rivet61 brand alongside the existing Mountain Ridge, ACX Active and Tradesmax Pro lines. 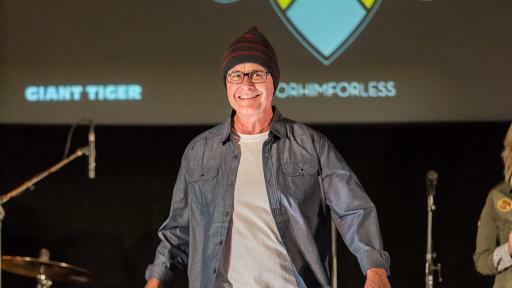 In honour of Prostate Cancer Awareness Month celebrity models and prostate cancer survivors from Ride for Dad walked the runway to showcase Giant Tiger’s new lines. 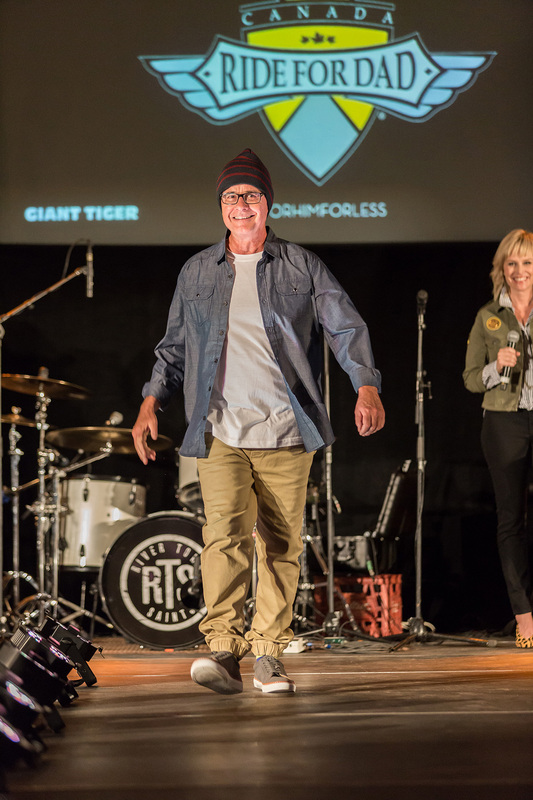 Giant Tiger’s long-standing partnership with Telus Ride for Dad made the evening even more meaningful and many Ottawa celebrities came out to model for the great cause. Dr. Don Chow, Ottawa Senators team doctor and Eric Bollman, from The Doc & Woody Show on 1061 CHEZ, both Ride for Dad supporters were styled in fashion-forward outfits to strut their stuff. 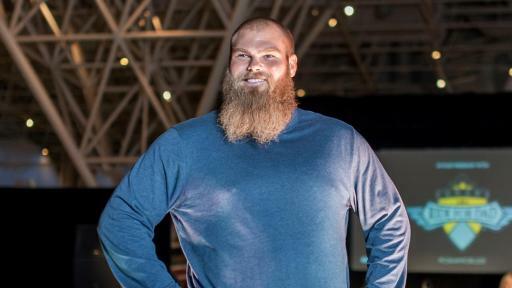 Eric even modeled a pair of Ride for Dad boxers and t-shirt, now available in Giant Tiger locations across the country. 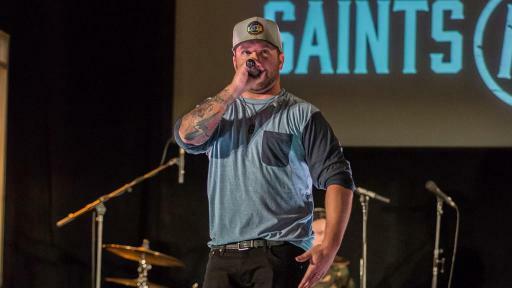 Jon Gott, offensive lineman for the Ottawa Redblacks, not only walked in the show but donated his entire appearance fee to the cause. 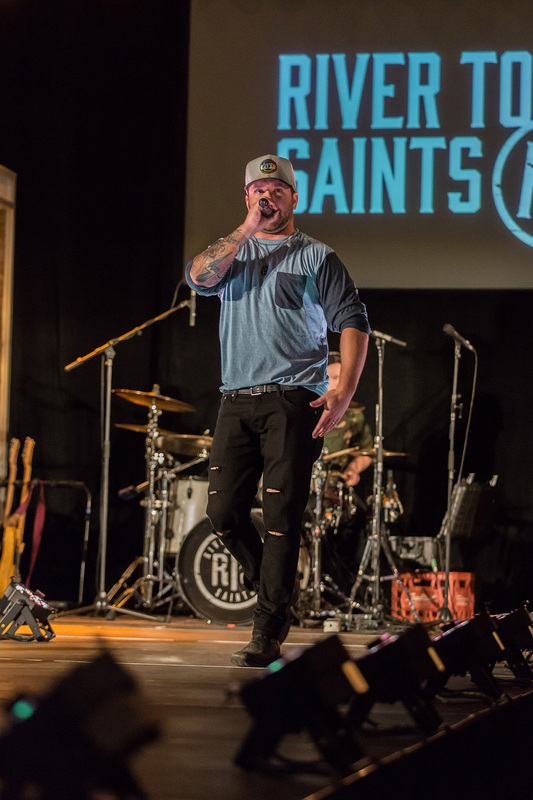 The evening wrapped up with an energetic performance by Ottawa-based country band River Town Saints while professional models proved that staying on budget does not mean a compromise on style. For his 24/7. Exclusively at Giant Tiger. Introducing Rivet61. Exclusively at Giant Tiger.